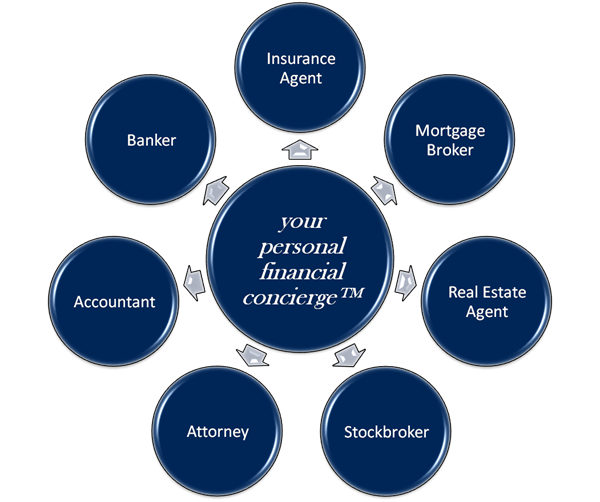 The Preferred Client Group is a team of financial professionals that act as Your Personal Financial Concierge, helping you make efficient business and personal economic decisions. We will become the single source to facilitate your comprehensive financial affairs. We provide a comprehensive educational process that includes the strategies, solutions, and resources necessary to make wise financial decisions. Through our holistic planning process, we will efficiently and cost effectively help build and protect your wealth. We are a value based firm that is committed and dedicated to providing security and prosperity for the businesses, families and communities we serve. We will earn the opportunity to be Your Personal Financial Concierge by aiming to build confidence, and freedom of financial choice.